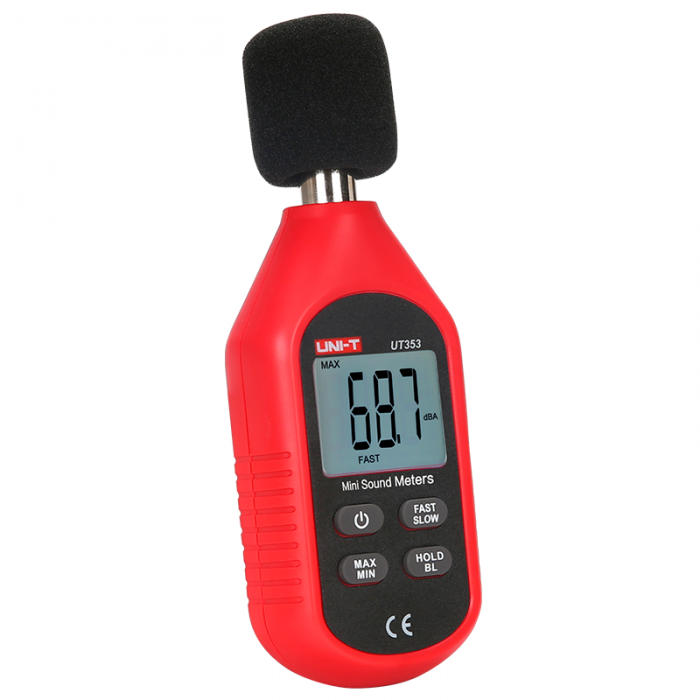 UT350 series sound level meters can measure sound noise level and output results in dB. 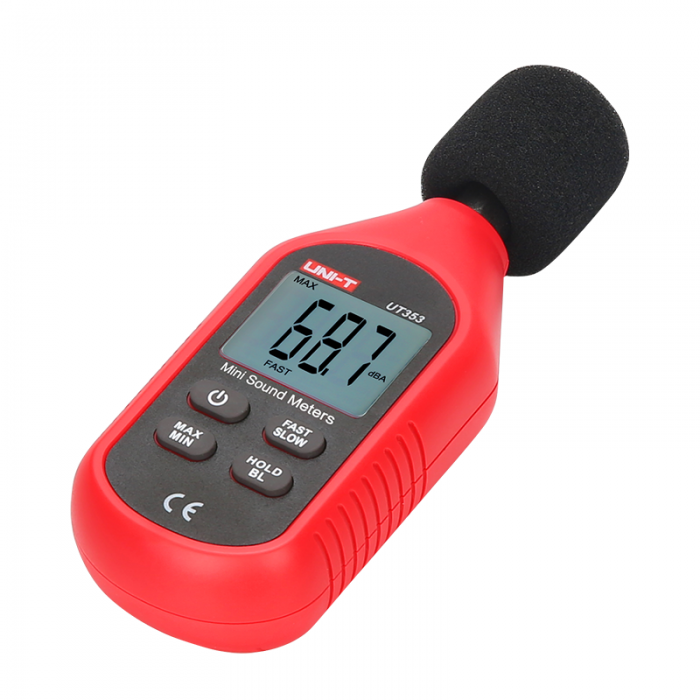 A or C weighted modes can be selected depending on the application. 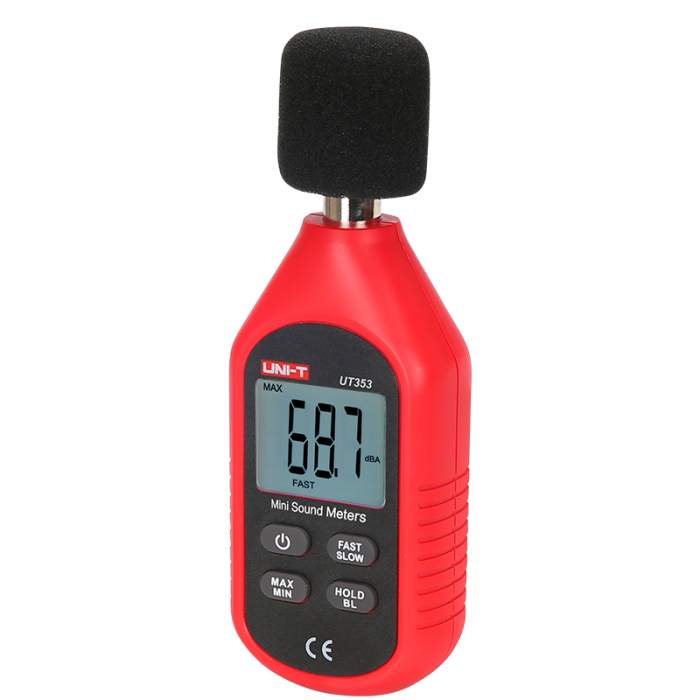 These meters consume very little power and can continuously work up to 20 hours. 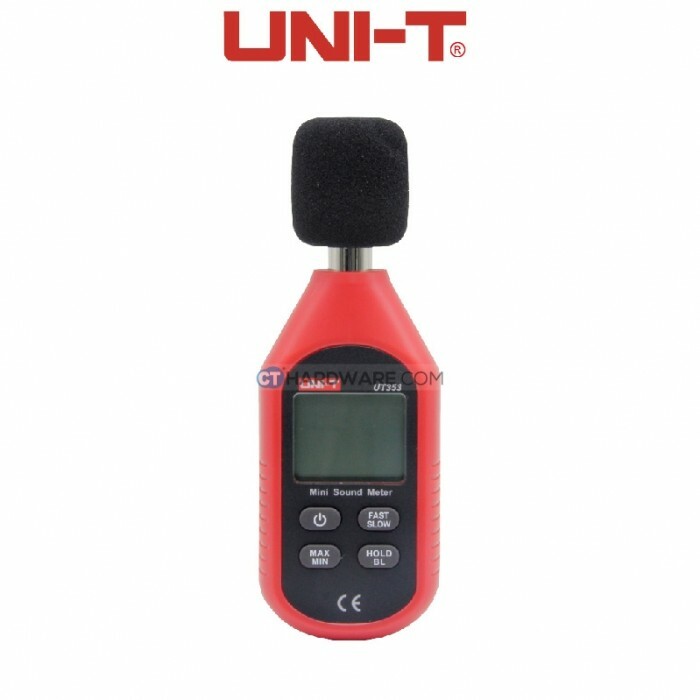 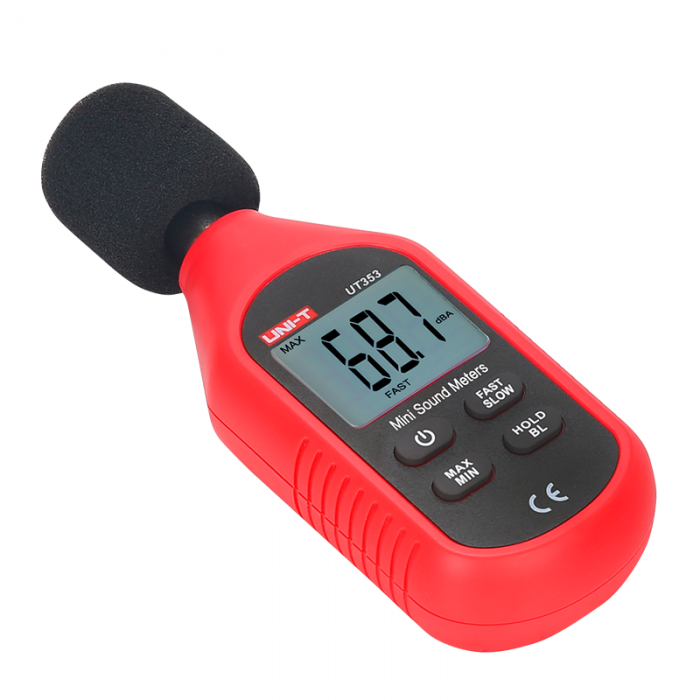 They are suitable for industrial and environmental sound level measurements.